The story of Victor Frankenstein, a Swiss scientist, starts and ends in the frozen wastes of the Arctic. There, he tells Robert Walton, his English rescuer, about his obsessive quest to create life and its disastrous results. He has attempted to make a superhuman and succeeded in producing a terrible monster instead. The being is physically repulsive and Frankenstein, terrified by what he has done, abandons him. Neglected and uncared for, the creature turns to evil. 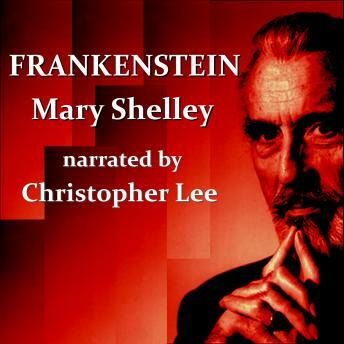 Many of the other characters, from the angelic Elizabeth to the faithful friend Henry Clerval, innocently face their violent dooms because of Frankenstein's quarrel with his creature.